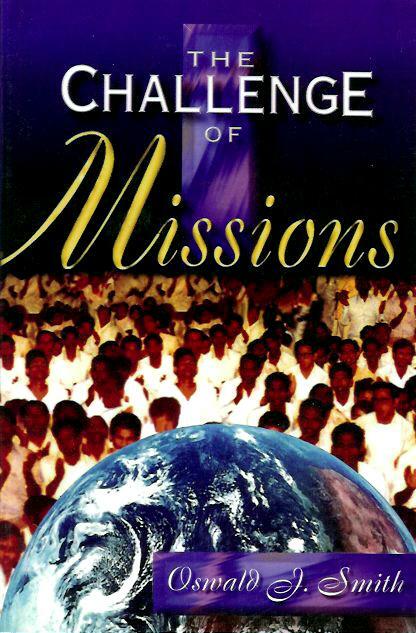 Oswald Smith in this very compelling book writes to the church today making the very clear point that THE mission of the church is to preach the gospel to all nations. One of the most notable lines from the book is, ?Why should anyone hear the gospel twice before everyone has heard it once.? It is the mission of the church to ensure the fulfillment of Mathew 28 and Oswald Smith addresses why the church has failed to do this. Many credit him as being responsible for reconnecting the church and its mission.